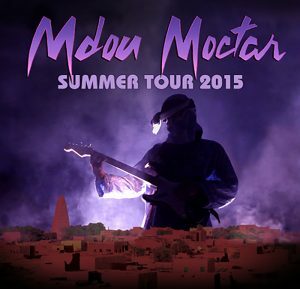 Mdou Moctar’s fall tour begins tomorrow. 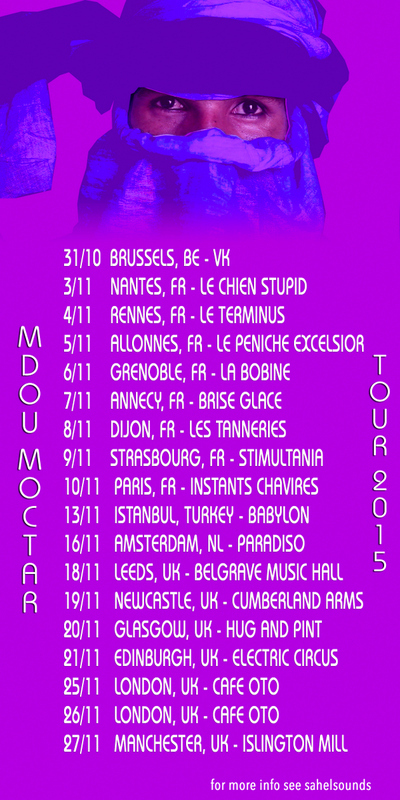 The band will be playing a full UK tour, with dates across the EU, and a first time show in Turkey. Select date will be accompanied by screenings of Akounak. Stop by and say hello! And will you play Atlanta?